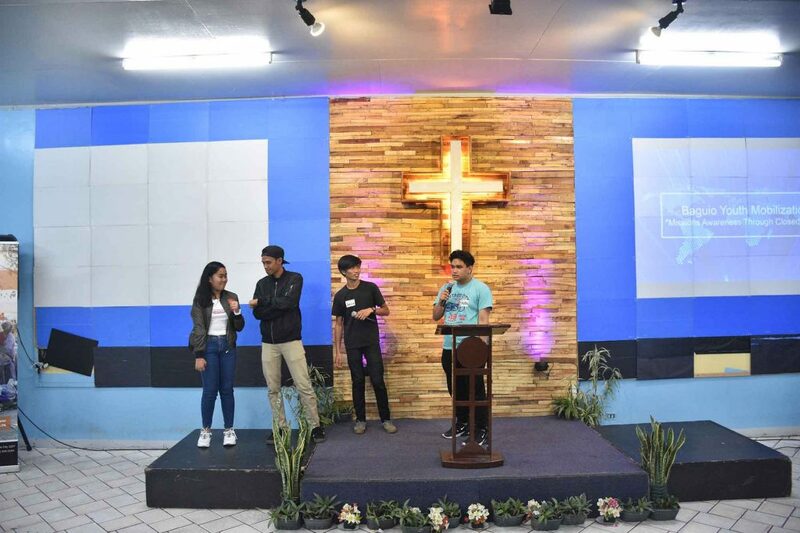 Aiming to sensitize and inspire the youth on global missions, the CBN Asia missionary training arm – Asian Center for Missions (ACM) spearheaded a Youth Missions Mobilization, at the Good News Ministry Center in Baguio City, in March 16. 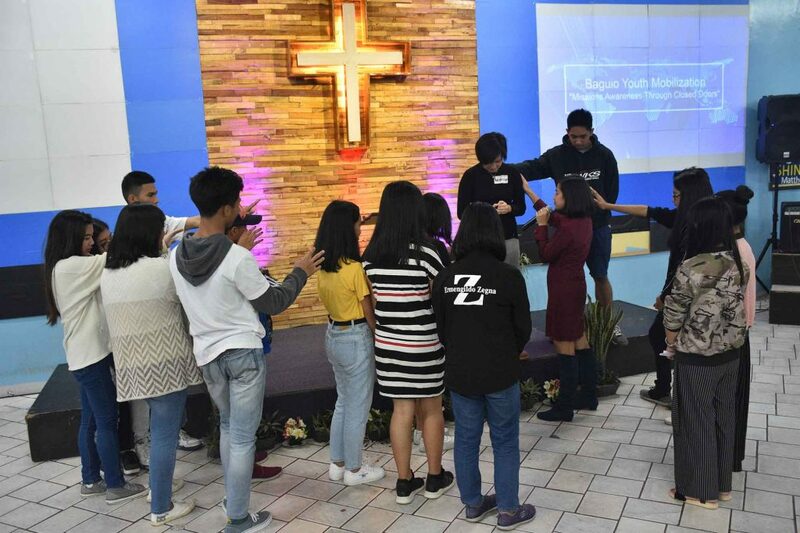 Youths from various churches in Baguio actively took part in the seminar, which bannered the theme “Missions Awareness through Closed Doors” through a simulation activity. The simulation allowed the participants to experience the challenging condition of underground churches in restricted countries. To fully understand the significance of global missions, they role-played as families being persecuted and tracked down because of their faith. 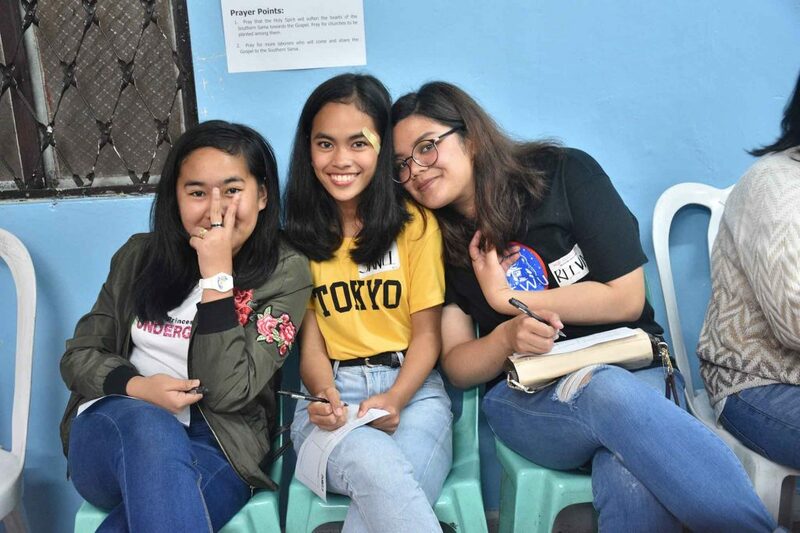 The youth attendees also set their commitments on how they want to be involved in the initiatives of ACM. 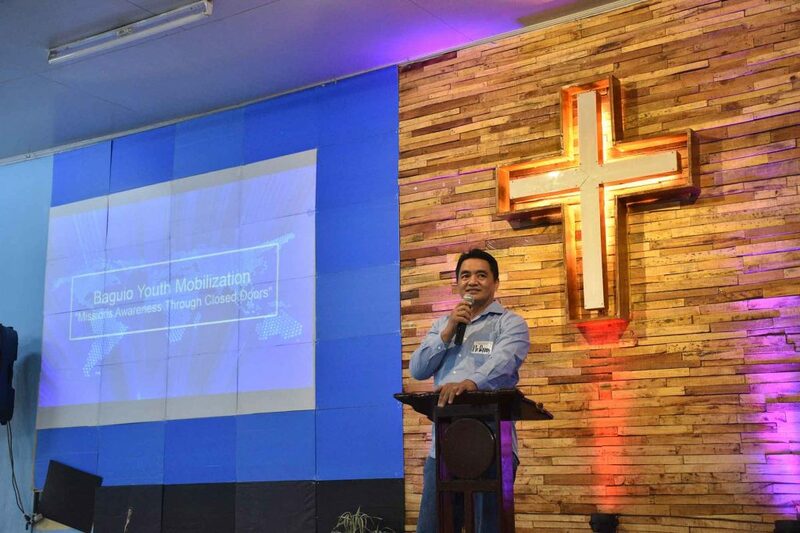 Through interactive sessions and discussions led by ACM Philippine Director Rev. 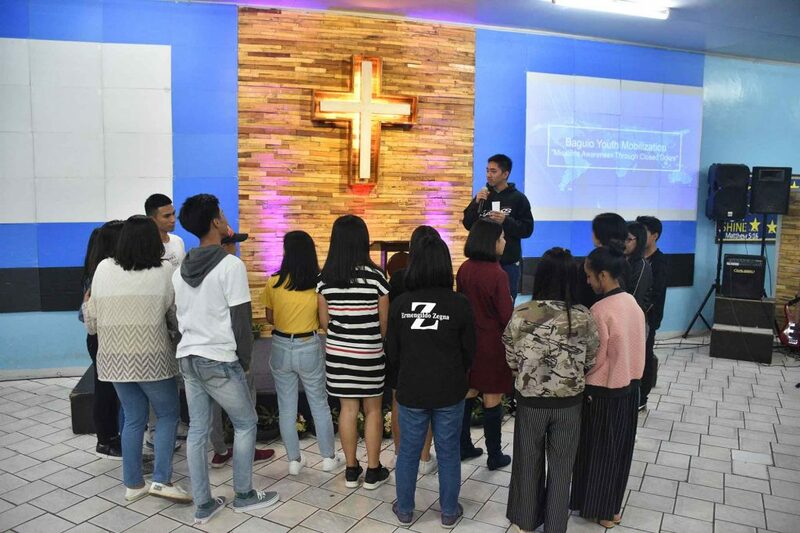 Danny Bayasen, the ACM sought to inform, instruct, inspire, and involve the participants on the importance of reaching out to nations and the vital role of missionaries in answering God’s call. 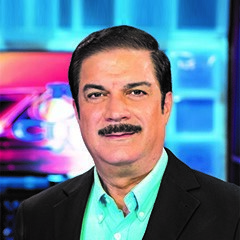 “Personally, na-amaze ako kung paano nag-flow ang leading ng Holy Spirit (I was personally amazed by how the Holy Spirit flowed). The whole congregation was engaged. 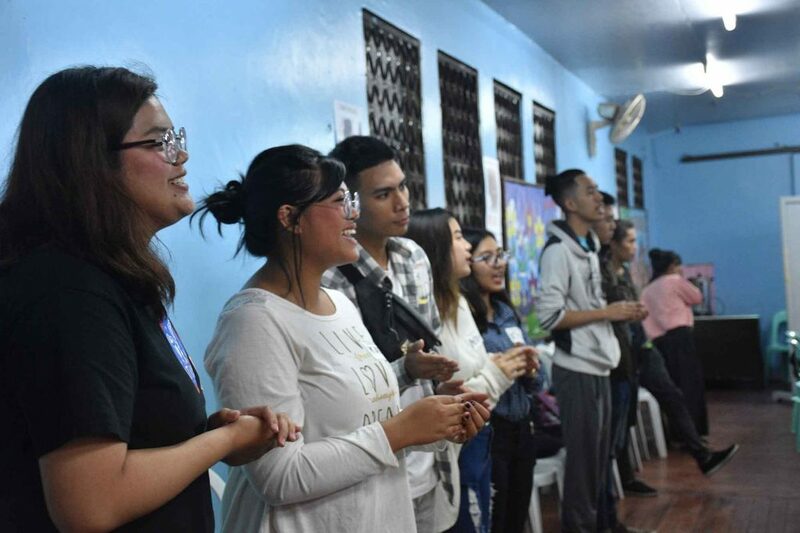 They’re excited, they’re empowered to do something for Baguio, na-awaken ang desire nila (their desires were awakened) that they really need to reach out,” shared ACM Program Staff Rina Castillo.